0. 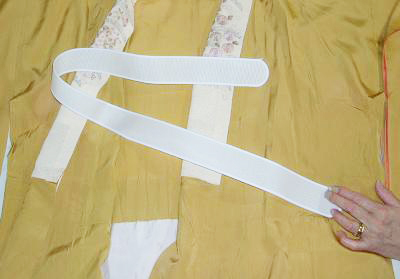 An erishin is a hard sheet put into a collar of a nagajyuban. 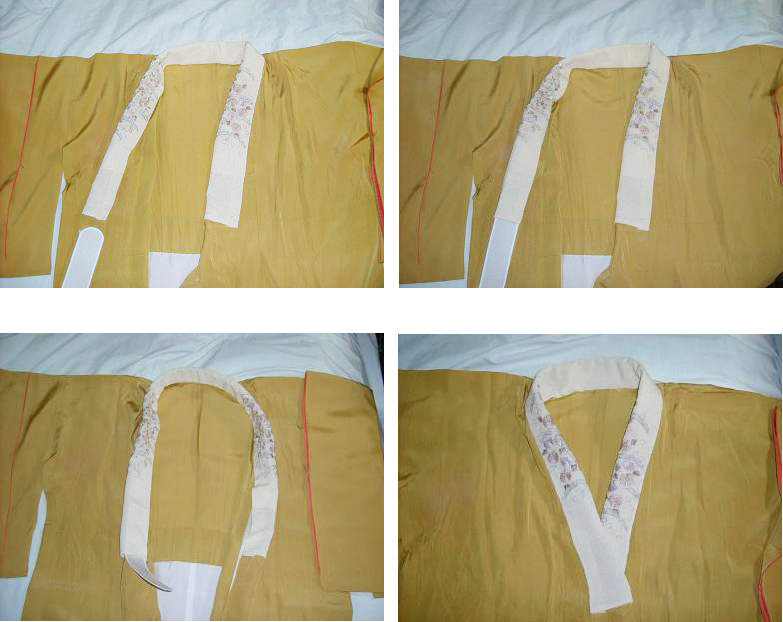 By erishin, a collar of a kimono stands beautifully straight.